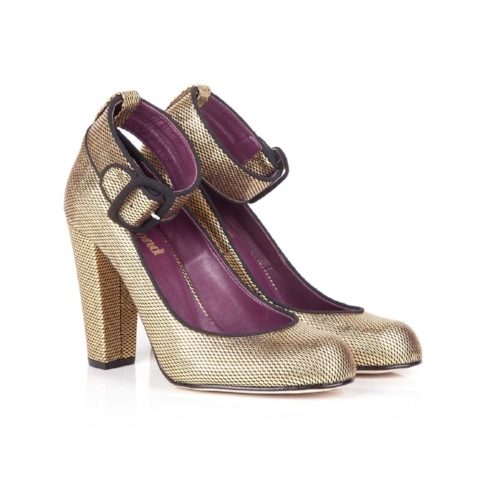 We love all things bright and sparkly, made for dancing and partying. 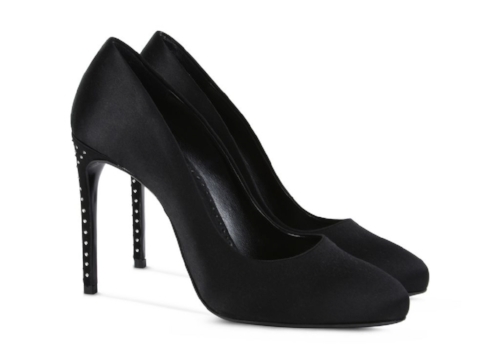 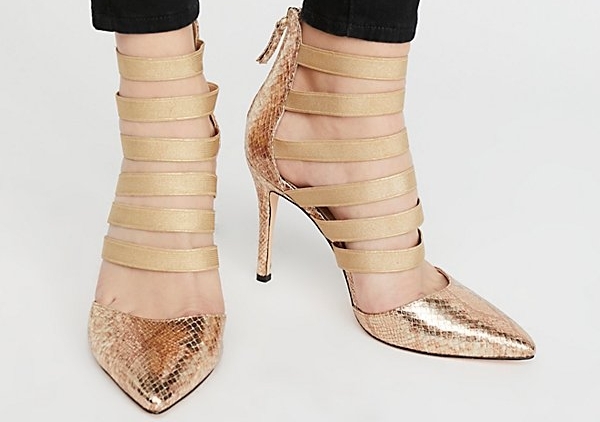 These gorgeous vegan heeled shoes will see you through the night, from a fancy dinner to hot club. 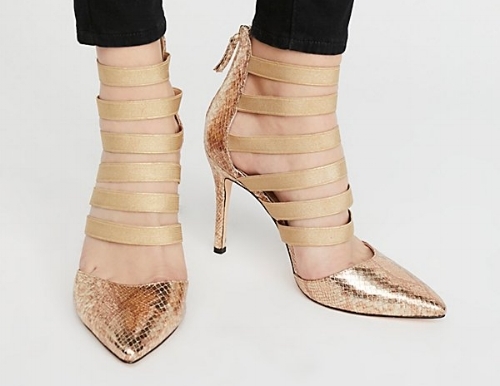 Gold, red, black, bi-colour, closed toe, peep toe, stilettos, block heels, patent vegan leather, lace, velvet, courts and strappy, we just want them all.